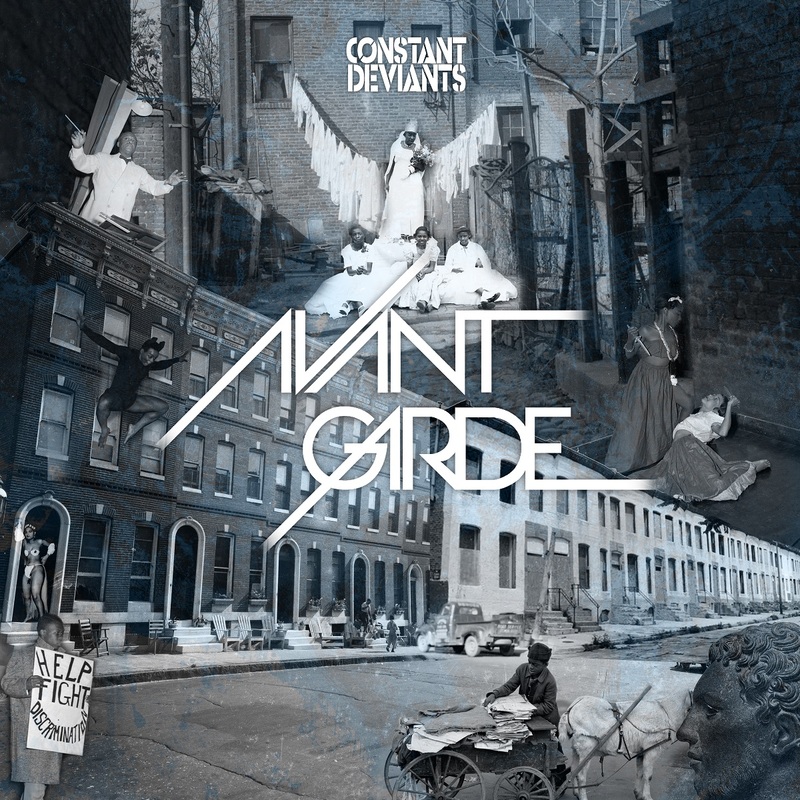 Constant Deviants have confirmed the release date of their fourth studio album “Avant Garde” as 12th May 2015 which will be available on their own label Six2Six Records. As the name suggests, the new 15 track album takes the true essence of a past era and applies a contemporary twist for today. Since the release of their debut 12″ single ‘Competition Catch Speed Knots’ in 1996, these hip hop veterans worked with major labels Arista and Roc-A-Fella on various projects before returning to the independent sector with the formation of their label. Their debut album ‘Concrete Utopia’ in 2010 was followed by ‘Amongst Friends’ (2011) and ‘Diamond’ (2012) and now with Avant Garde, two decades of experience shine through. M.I.’s lyricism is perfectly complimented by DJ Cutt’s production and turntablism, resulting in a release with a sophisticated maturity by a duo at ease with their craft. CONSTANT DEVIANTS OFFICIAL AVANT GARDE ALBUM TEASER – SIX2SIX RECORDS 2015 from Durraive Production on Vimeo.